The gin movement in Scotland has grown phenomenally with a number of distillers launching their own expressions in recent years. Food and drink writer Fiona Laing takes a look at the burgeoning category and its future, taking in the stories of its distilleries and their signature gins. From a gin distilled beneath Edinburgh’s pavements to the gardener who found his flowers make gin that changes colour, Leith’s book is a must-have for any gin fan looking to brush up their knowledge on Scotland’s distillers. 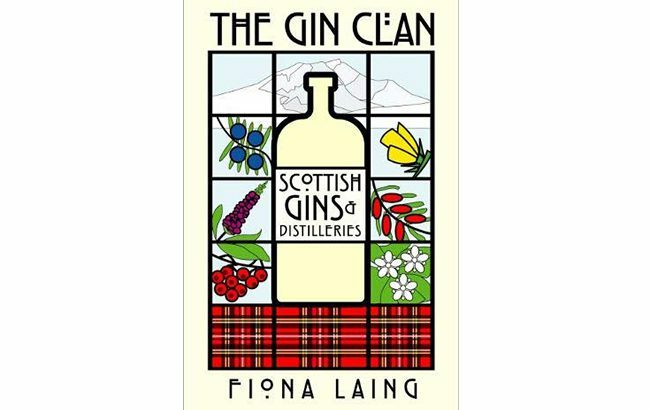 The Gin Clan: Scottish Gins and Distillers is available to buy on Amazon UK for £11.99 (US$15.65).